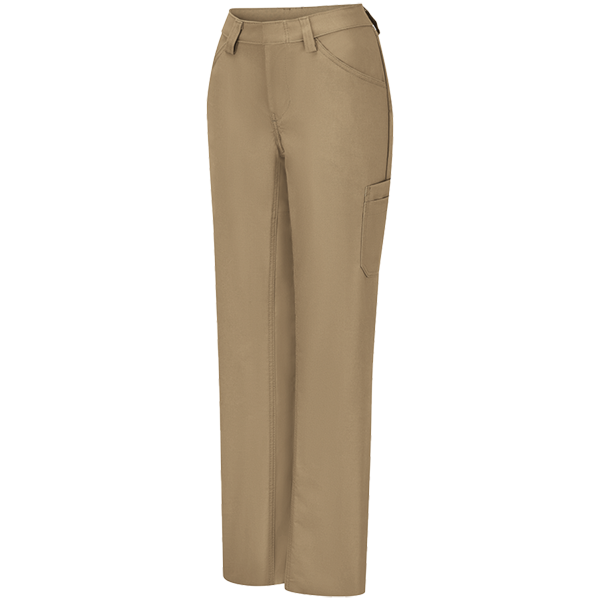 Equipped with Specialty Pockets to keep valuables – like cell phones – safe and secure. Durable Water Repellent (DWR) Finish protects you from inevitable spills and splashes. 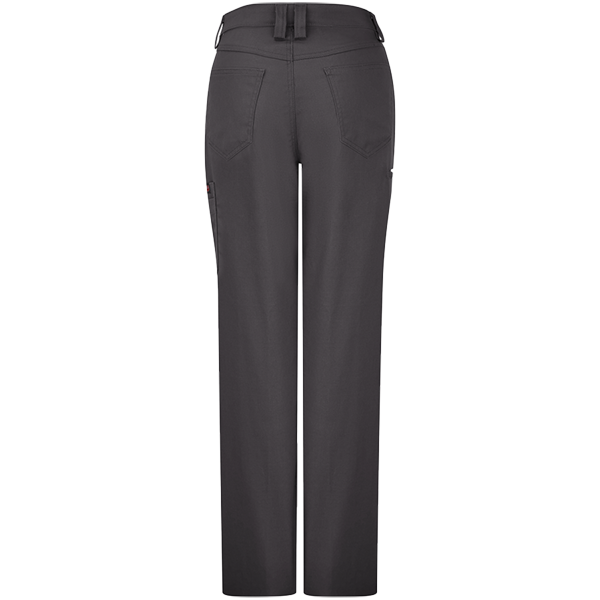 Flattering Female Straight Fit and special Inseam Design provides all-day comfort.